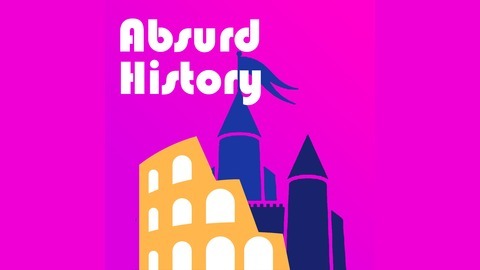 The most absurd stories from Ancient Rome and Medieval Europe. 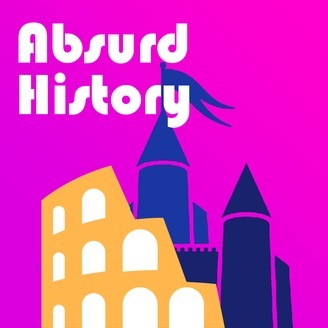 True tales of history so ridiculous that you couldn't make them up. Your hosts today are Zach Levy, and my friend Michael Brown. Let's get started. Ancient battles were brutal, but there were a few that were downright insane! Tune in to learn about some pretty crazy ancient battles.